File Handling in Java, Every Java class needs inputs and outputs are available in java.io package, to handle the data Java uses streams concept, to handle the data, developer has to concentrate on two things, they are input stream and output stream. Following are the file handling classes. 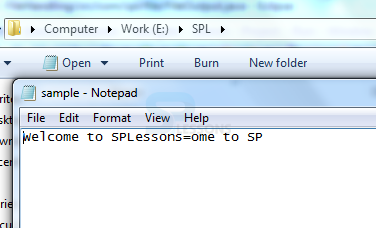 The FileOutputStream is used for writing data to a file. The FileInputStream is used for reading streams of raw bytes such as image data. File Handling in Java, following is the conceptual figure which describes file handling concept. File Handling in Java, Java Input and Output is used to process the input and produce the output based on the input.Java uses the concept of stream to make I/O operation fast. A stream is a sequence of data. Streams support many different kinds of data, including bytes, primitive data types, characters, and objects. Some streams simply pass on data; others manipulate and transform the data in useful ways. File Handling in Java, Java Character streams are used to perform input and output for 16-bit unicode. There are many classes related to character streams but the most frequently used classes are FileReader and FileWriter. 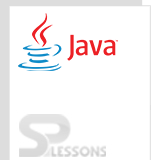 File Handling in Java, Java byte streams are used to perform input and output of 8-bit bytes. 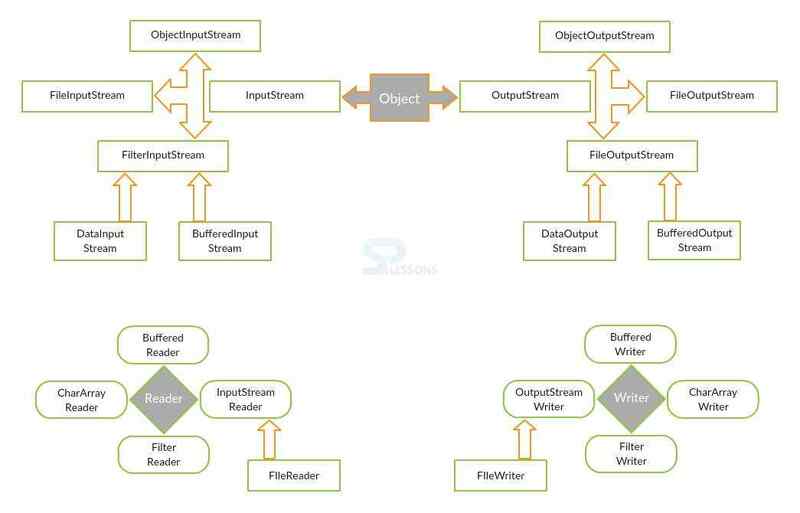 There are many classes related to byte streams but the most frequently used classes are FileInputStream and FileOutputStream. File Handling in Java, Buffered input streams read data from a memory area known as a buffer. The native input API is called only when the buffer is empty. Similarly, buffered output streams write data to a buffer, and the native output API is called only when the buffer is full.There are many classes related to byte streams but the most frequently used classes are BufferedReader and BufferedWriter. These are thread safe and efficient than File Reader and Writer. Standard Input: This is used to input the data to user’s program and a keyboard is used as standard input stream and represented as System.in . Standard Output: This is used to output the data produced by the user’s program and a computer screen is used to standard output stream and represented as System.out. Standard Error: This is used to output the error data produced by the user’s program and a computer screen is used to standard error stream and represented as System.err. 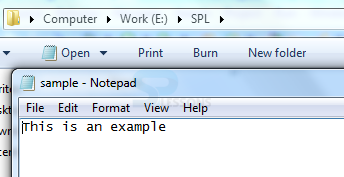 The following is an example to create a temporary file. 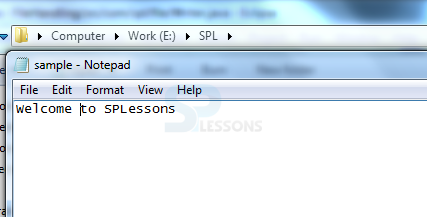 In the above example, createTempFile() method creates a new empty file in the specified directory where as deleteOnExit() method is called to delete the file created by this method. Now the result will be as follows. The flush() method flushes the characters from a write buffer to the character. The printf() is used to format the string.